How can health and taste be fused in one cuisine? 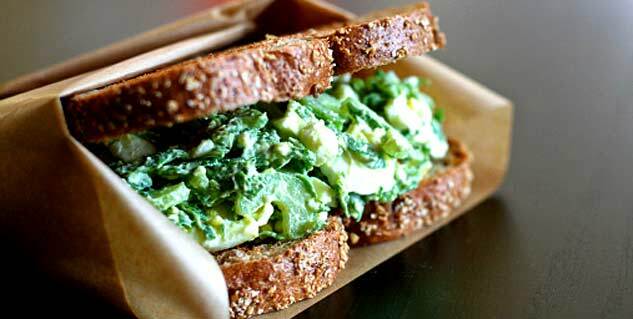 With Palak paneer sandwich it can be. 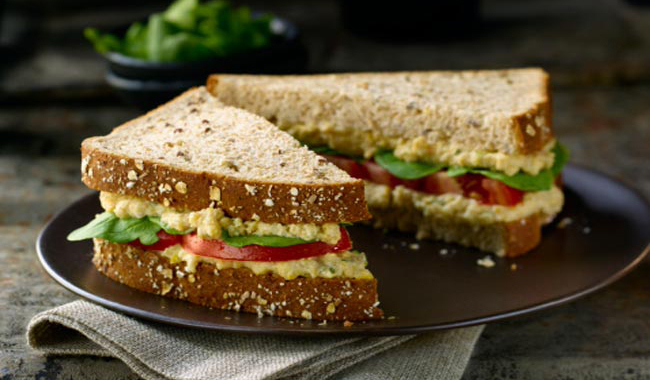 A healthy snack for morning breakfast and brunch, this sandwich doesn’t take much time to prepare. You just need 15 to 20 minutes and scrumptious yet healthy snack for your family. Take a non-stick pan, heat some butter in it. Now, add garlic and cook for a minute. Add the onions, green chillies. Cook for another minute. Now, add the spinach (Palak) and sauté for a couple of minute. Add the cottage cheese and mix well. Cook for a few minutes. Add chaat masala and again stir well. Now, remove from heat and set aside. Apply the butter on four bread slices; spread the palak paneer mixture over the breads evenly. Cover with bread slices and then again apply some butter on top of each slice. Now, grill the sandwiches in a grille.